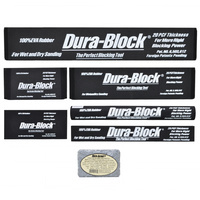 Includes 1 each Standard Block, 1/3 Block, 2/3 Block, Fullsize block, Round Block, and 1 x Scruff Blocks. 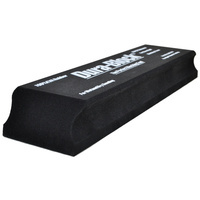 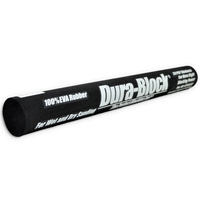 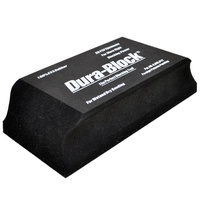 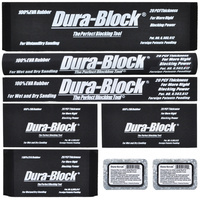 Durable high density EVA foam. 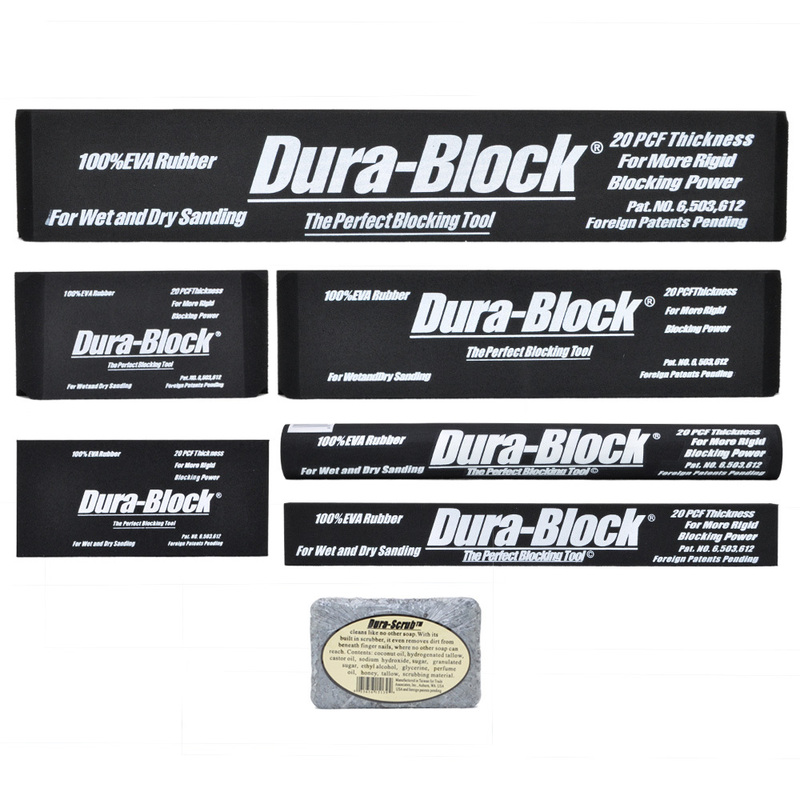 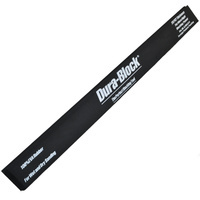 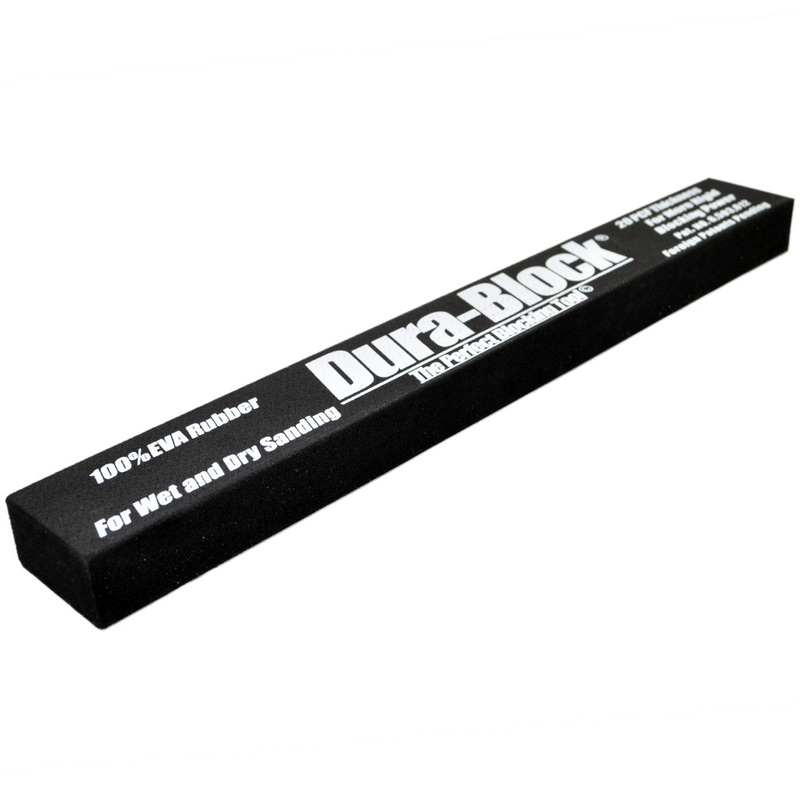 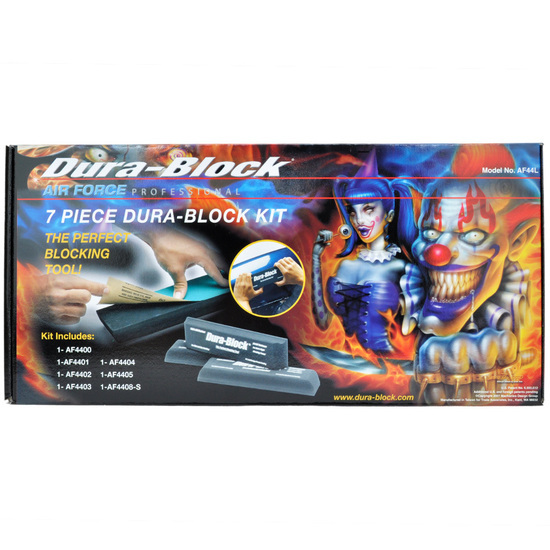 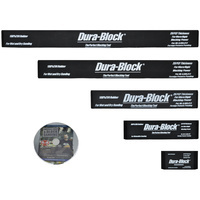 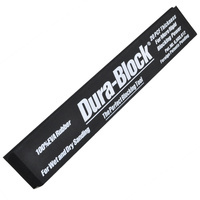 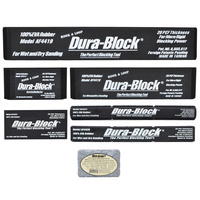 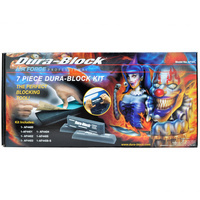 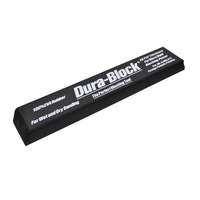 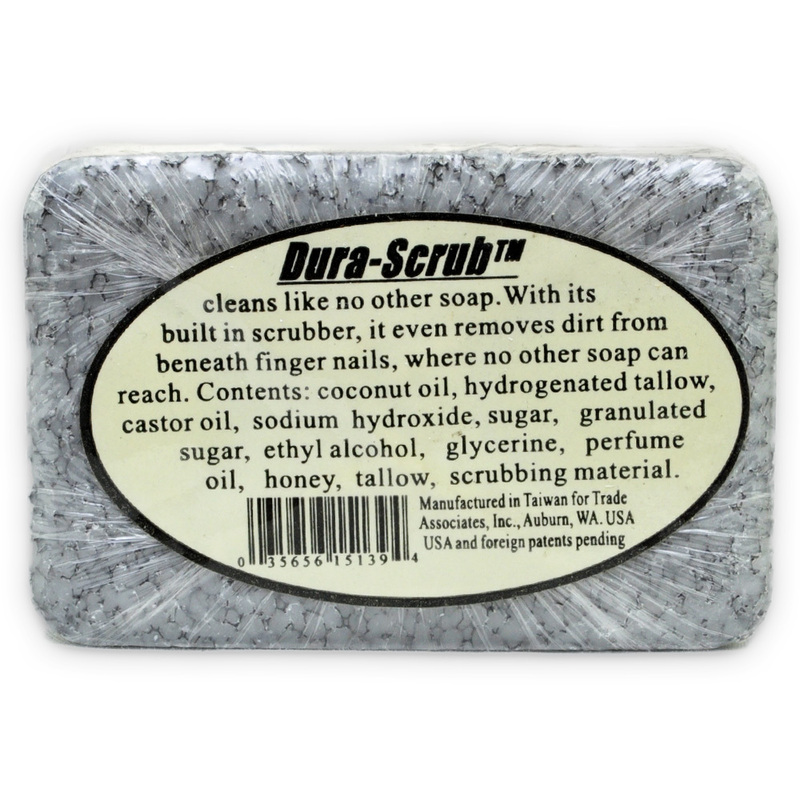 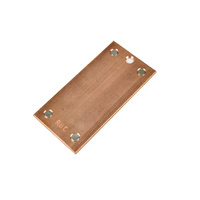 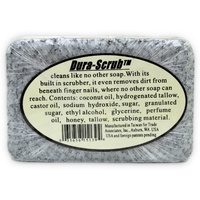 A great value kit with the best collection of small blocks that are most commonly used together with a Full-size block for straightening of larger surfaces. 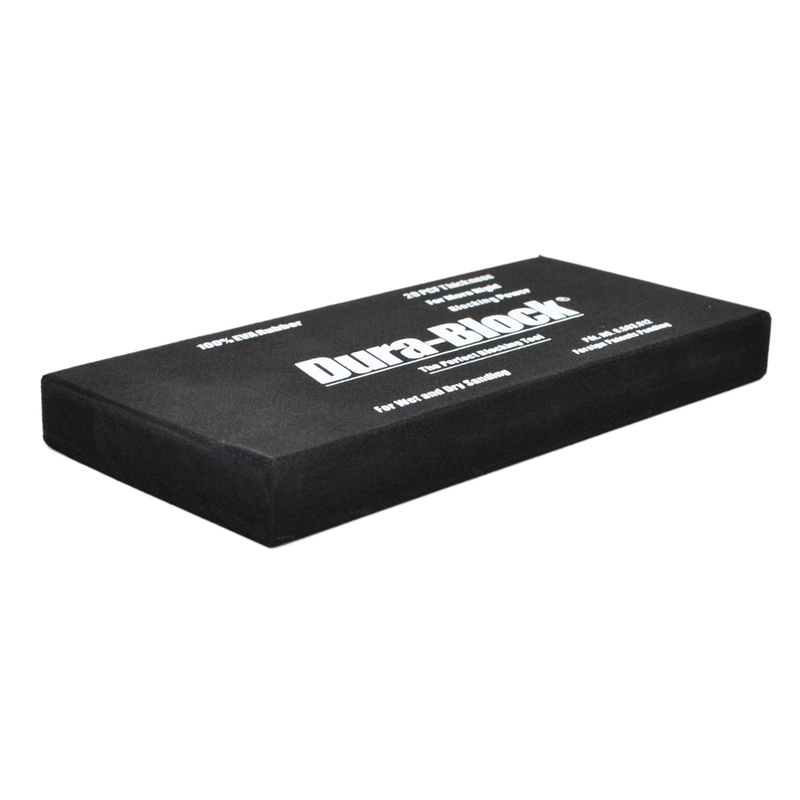 Perfect for most jobs, including repairs and re-paints, but ideally suited as an all round package.